Irwin See graduated with a Master’s degree (Distinction) from Oxford University and a Bachelor’s degree (1st Class Honours) from London School of Economics. A former MOE JC lecturer and tutor, Irwin was awarded a Distinction for the Postgraduate Diploma in Education (PGDE) at National Institute of Education (NIE), Singapore. Irwin is now the founder and principal General Paper (GP) tutor of Irwin’s Study Pte Ltd, specialising in GP tuition for A-level JC students. 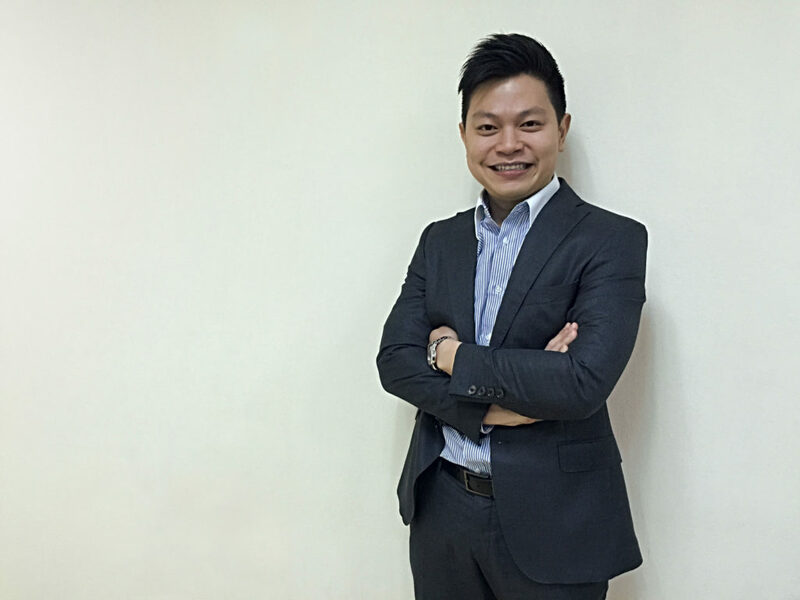 Anthony Fok graduated with a Bachelor of Economics from Murdoch University, Australia, and a Bachelor of Accountancy from Nanyang Technological University (NTU, Singapore). He also has a Master in Education from Monash University, Australia. He is currently pursuing his PhD in Education at the National Institute of Education (NIE), Singapore. 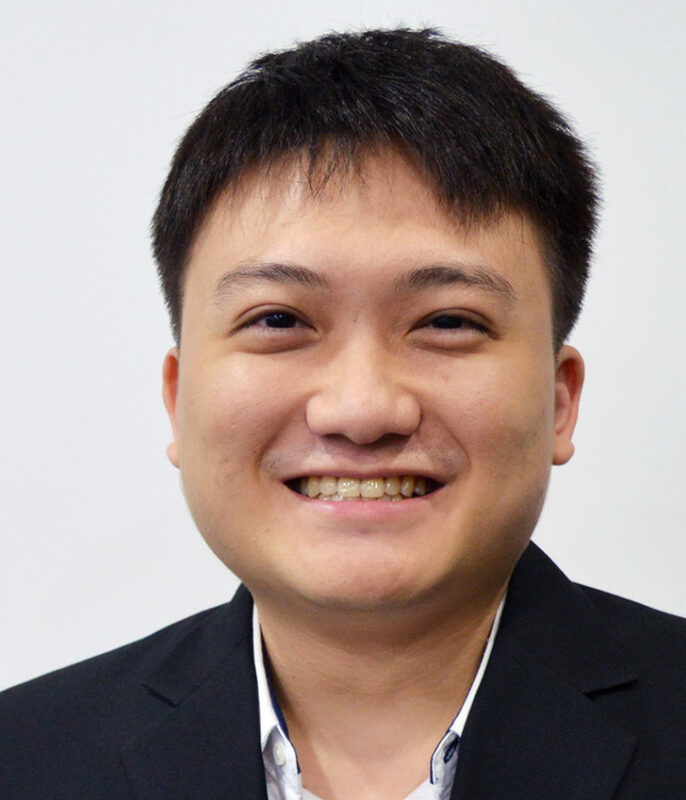 Having taught in various schools in Singapore, Anthony is now founder and principal Economics tutor of JCEconomics.com, a leading A-Level Economics education centre in Singapore. 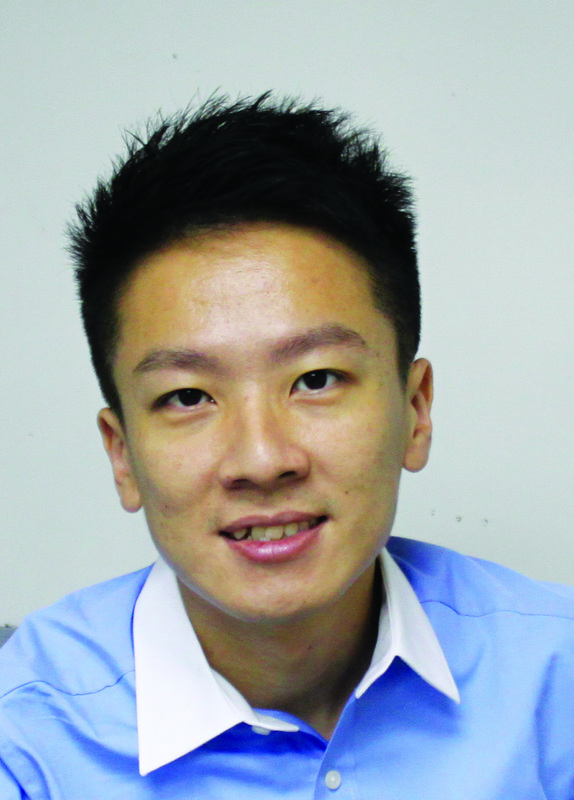 He was also featured in The Sunday Times newspaper as one of the five ‘most sought-after Super Tutors’ in Singapore. He is also an active member of the Economic Society of Singapore, the American Economic Association and the Economic Society of Australia. Carolina Ip is passionate about teaching, having taught in National Junior College, Yishun Junior College, Anderson Junior College and Hwa Chong Institution. As a teacher mentor, Carolina has guided many young teachers in their professional development. Carolina has a degree in Economics (2nd Upper Honours) from National University of Singapore. She also obtained Diploma in Education from National University of Singapore. As the Director of Curriculum (Economics) at INDIGO GROUP®, Carolina continues with her passion in improving the pedagogical rigour of Economics programmes at Indigo. 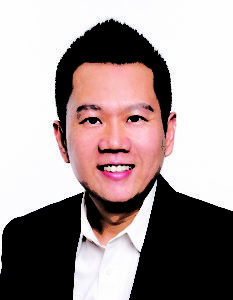 Tan Wee Hoon has extensive experience in education field, with over 12 years of teaching experience in Victoria Junior College and Hwa Chong Institution. 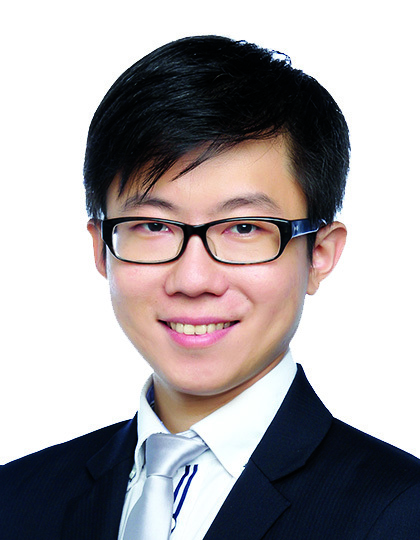 Wee Hoon has a degree in Economics (2nd Upper Honours) from National University of Singapore. She also obtained her Postgraduate Diploma in Education from Nanyang Technological University. 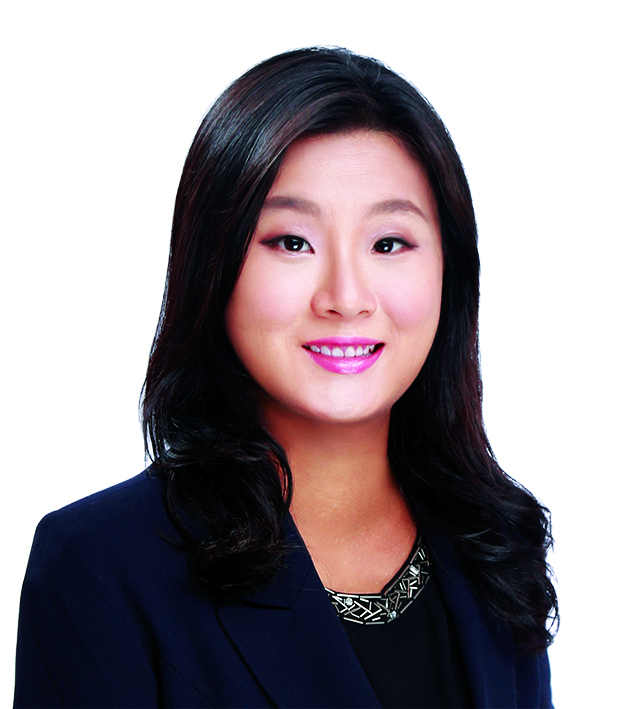 As the Director of Business Development at INDIGO GROUP®, Wee Hoon spearheads the training and development of Indigo’s educators in their professional development. Mark Chua develops deep and extremely interesting insights of the global financial markets from his extensive work experiences in the financial markets and corporate finance. With a passion in sharing his knowledge and views, he speaks at Indigo Group Investment and Economics Seminars. Mark is an investment professional with experience in both publicly-traded equity markets and privately-held businesses. He helped to manage a portfolio of Asian equities when he was working at a boutique hedge fund. He also worked in corporate finance where he helped a global industrial gas company evaluate and acquire businesses in Asia. Mark has a degree in Philosophy, Politics and Economics from Oxford University and a Masters in Economics from Yale University. He is also a certified Chartered Financial Analyst. He likes applying what he learnt in school to his real-life experiences in the corporate world. 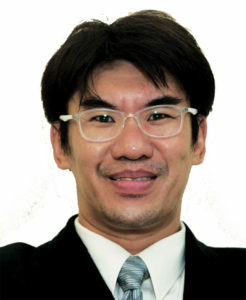 Donnell Koh graduated from the National University of Singapore with an Honours in Chemical Engineering. After receiving his Postgraduate Diploma in Education from the National Institute of Education (NIE), Singapore, he taught in junior colleges, working closely with students from a wide spectrum of backgrounds – the extremely weak to the highly gifted. He knows what works for students and what does not. His lessons focus on getting students to understand the basics and helping them to make connections among the different Chemistry topics. Donnell is the founder and principal Chemistry tutor of Twig Learning Center. With his vast experience, he has designed a set of powerful learning strategies and techniques that he has been using to teach his students to help them achieve excellent results in an incredibly short period of time. 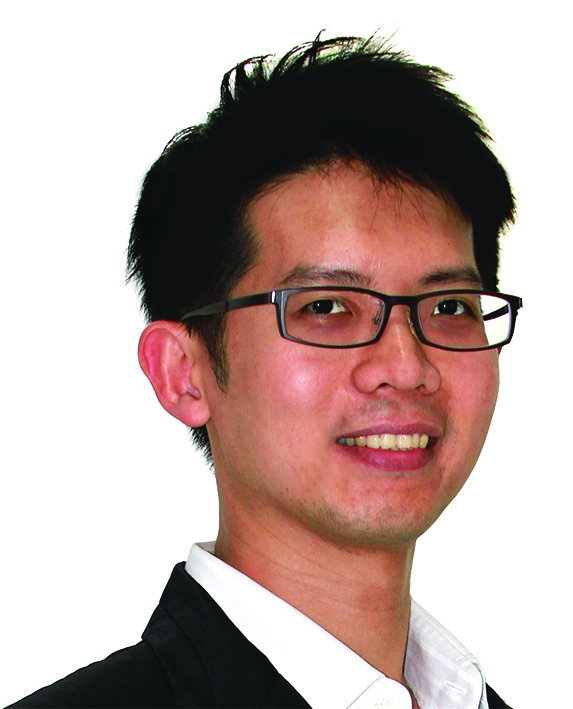 Gary Ang is the founder and principal tutor of Numberskill Math Tuition. He completed a double major in Mathematics and Political Science and graduated from the National University of Singapore (NUS) with a Bachelor’s degree in Social Science (2nd Upper Honours). He was a scholar at the University Scholars’ Programme in NUS, a premier programme for the top 5% of its student population, as well as a recipient of the Dean’s list. Gary Ang has helped hundreds of A-levels students score their A for mathematics for more than 10 years. His vast experience in teaching and knowledge of the subject enable him to consistently nurture his students to become competent and confident in mathematics year after year. Jasmine Wong graduated from the National University of Singapore (NUS) with a Bachelor of Science (Honours) in Chemistry. Having received her Postgraduate Diploma in Education from the National Institute of Education (NIE), she then spent six years teaching Higher 1 (H1) and Higher 2 (H2) Chemistry at a junior college. In her years of teaching Chemistry to JC students, she has gathered and refined numerous teaching strategies to make Chemistry fun and easy for students. Jasmine also enjoys making chemistry come alive by incorporating everyday phenomenon, current affairs and forensic science in her dynamic lessons. With these innovations, she has seen many of her students achieve academic excellence and succeed in obtaining at least a three-grade jump in their A-Level Chemistry examination. Today, Jasmine works in ADVO Education Group Pte Ltd and continues to pour her heart out into coaching with one goal in mind: to inspire her students to achieve excellence in chemistry. 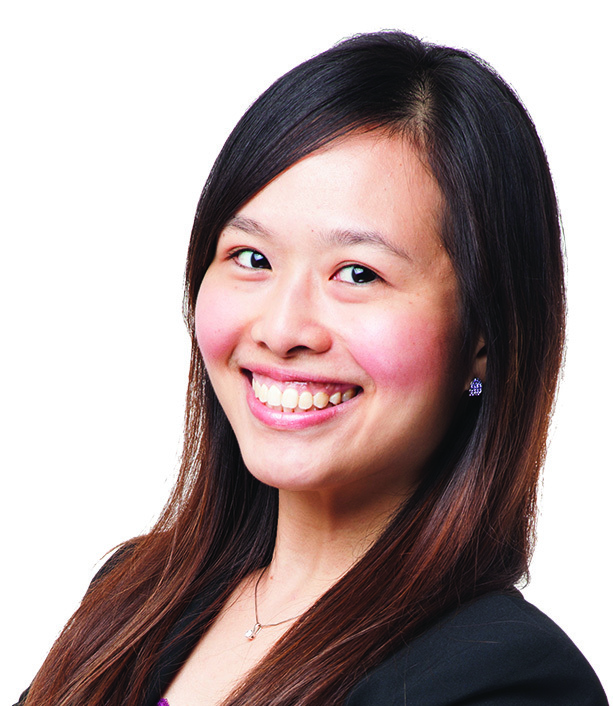 Patricia Koh holds a Bachelor of Arts degree (majoring in English Language and History) and a Bachelor of Arts (Honours) in English Language from the National University of Singapore. She is also a recipient of the Singapore Ministry of Education’s Teaching Award (Scholarship). She has more than ten years of experience teaching in local junior colleges. She has also taught in various secondary schools. She specialises in the teaching of General Paper and has been invited to give public talks or lectures. In addition, she has been the anchor trainer with Stalford Learning Centres for several years. She also teaches in local junior colleges on a flexi-adjunct basis. Patricia has set up General Paper classes in Resident Committees (RCs) to benefit the community, and runs various GP coaching and enrichment programmes for schools and the public, including workshops and seminars. Furthermore, she has conducted special programmes in schools to train students who are weak in the subject. She is currently looking into sharing her experience and expertise through conducting General Paper seminars or sharing sessions for teaching professionals. Raymond Cai holds a Master of Education (specializing in Curriculum and Teaching) from the National Institute of Education, Singapore, as well as a Bachelor of Science (Honours) majoring in Physics from the National University of Singapore. Currently, Raymond teaches at Learners Lodge. With close to ten years of experience in teaching, he has since developed a programme to help students understand and appreciate physics, as well as apply the concepts effectively and efficiently. 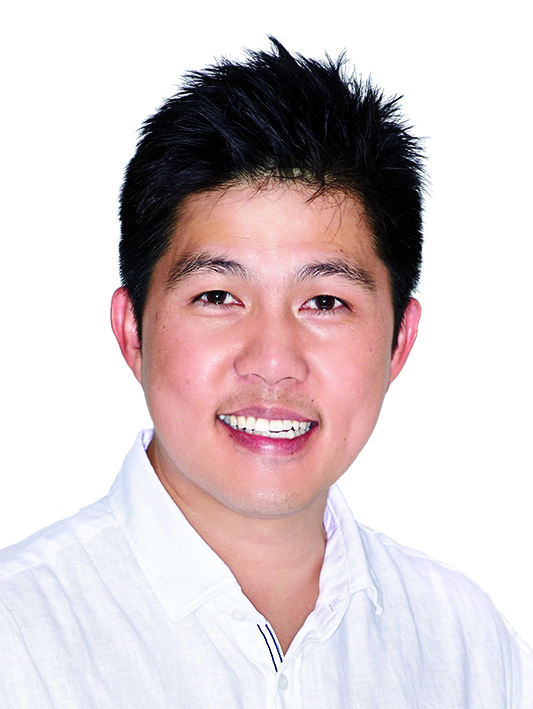 Tony Chee is an NIE-trained teacher who has taught in top JCs and IP schools. He was also a Physics lecturer at the National Institute of Education, Singapore, where he trained Physics teachers, as well as Senior Head (Higher Education) at the Ministry of Education, Singapore, and an elected member of the Institute of Physics Singapore. Tony has obtained various qualifications and awards including First-class Honours in Physics and Mathematics, two Outstanding Contribution Awards by the Ministry of Education and the Singapore Government’s Public Service Commission (Overseas) scholarship. Currently, Tony provides Physics Tuition at Best Physics Tuition Centre. 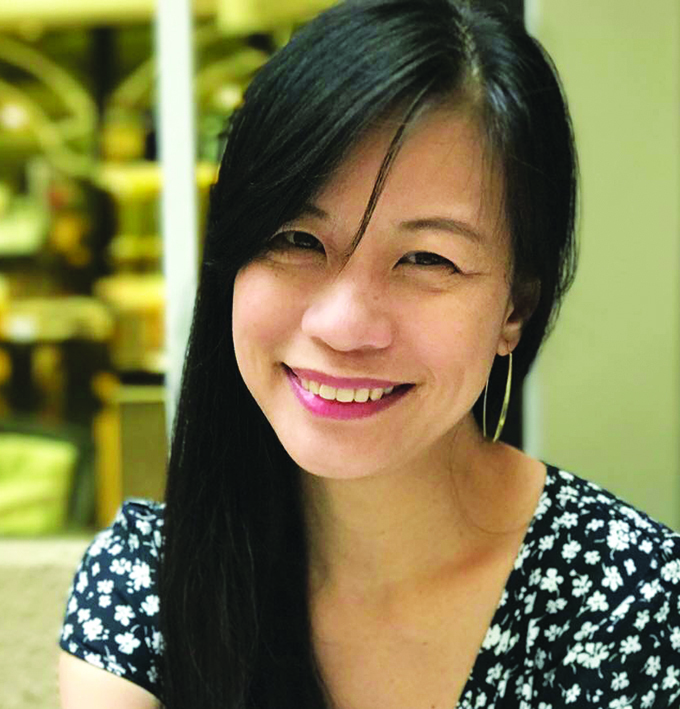 Brenda Soh holds a Bachelor in Applied Science and a Postgraduate Diploma in Education (PGDE) from the National Institute of Education, Singapore. Having taught Chemistry in secondary school for many years, she has prepared numerous students to excel in their O-Level examinations. Brenda utilises simple language to explain difficult concepts and relate them to real-life encounters to assist students in fully understanding the concepts while sustaining their interest in the subject. Currently, Brenda continues to work with students and guide them to achieve desirable grades in their studies. Wong Bee Ting holds a Bachelor of Arts (History and Geography) and a Bachelor of Arts (Honours) in History from the National University of Singapore. She has more than 20 years of experience teaching in secondary schools, during which she had served as a Subject Head (History) and a Head of Department (Humanities). She had also served as Curriculum Specialist and Senior Curriculum Specialist (History) in the Ministry of Education, where she was involved in revising the History syllabus, developing History instructional materials and conducting teacher training. Wynn Khoo has been teaching Principles of Accounts for many years, first as a General Education Officer with the Ministry of Education, Singapore, and now as principal tutor at Wynn Education Centre. His experience in tutoring the subject over the years has equipped him with the knowledge, skills and resources to help students ace their GCE N and O Levels. He has also been featured in local newspapers, sharing techniques to excel in Principles of Accounts. Wynn completed his undergraduate studies at the Nanyang Business School at Nanyang Technological University, Singapore, with an Honours in Accountancy before furthering his studies subsequently at the National Institute of Education (NIE) and graduating with a Postgraduate Diploma in Education (PGDE). Wynn has a strong personal belief that if the students are willing to work hard, there is nothing that is unachievable. It is through this belief that many of his students have achieved remarkable improvements, some even from a grade of F9 to A1. 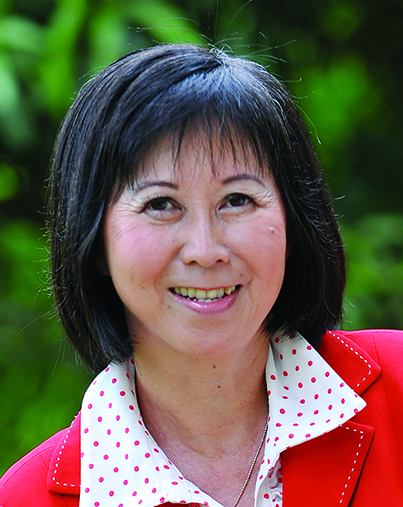 Grace Cheah has had more than 35 years of teaching experience in both primary and secondary schools and has published several supplementary materials. Prior to her appointment as Head of Department (English Language & Literature), she served as a curriculum specialist writer and monitored English programmes in primary schools. In her career, she has conducted courses for beginning teachers at the National Institute of Education, Singapore, as a consultant and developed resources for reading comprehension as well as creative writing in partnership with an educational consultancy company. Currently, she is engaged in conducting English Language workshops for trained teachers. 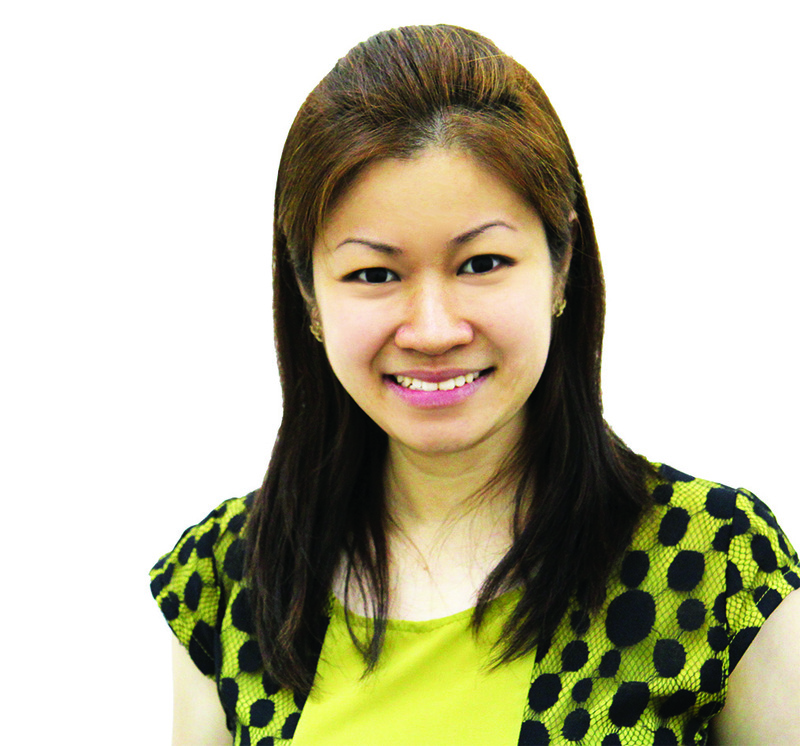 Lim Geok Choo holds a Master’s Degree in Education and a Bachelor’s Degree (with Direct Honours) in English and Linguistics. In her more than 30 years of experience as an educator, she has been Head of Department of English, an examinations officer, a curriculum developer and a specialist at the Ministry of Education. She has also taught pre-services courses to trainee teachers at the National Institute of Education. 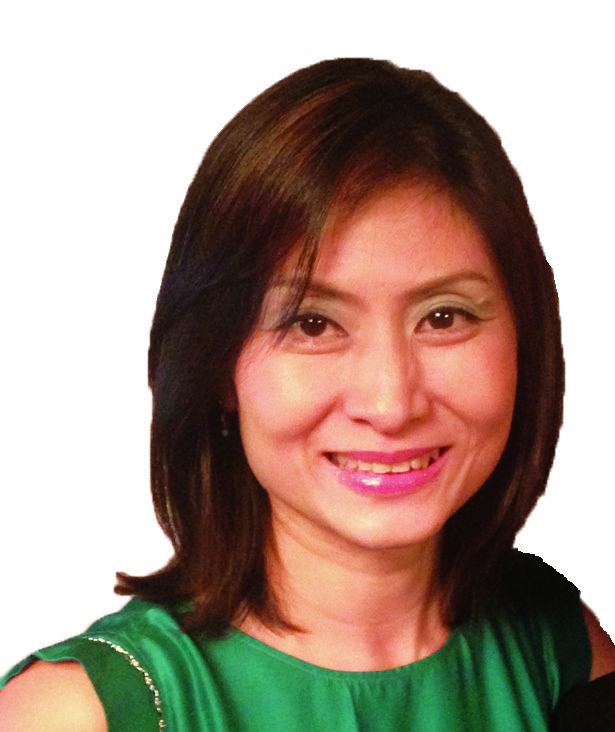 In her role as a Master Teacher with the English Language Institute of Singapore (ELIS) at the Academy of Singapore Teachers (AST), she has helped to develop the professional capacity of practising teachers with training workshops and advisory school visits. She has published and developed various English resources for primary and secondary schools as well as junior colleges. 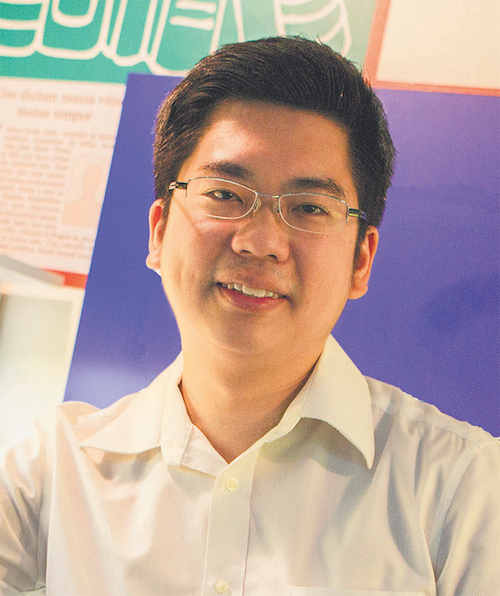 Ong Kian Heng holds a Master of Education in Mathematics Education. In his more than 15 years of teaching mathematics at the primary levels, he has written books for both international as well as local publishers. He has conducted mathematics workshops on problem solving, heuristics and the usage of manipulatives to develop the professional capacity of practising teachers. He has also conducted mathematics workshops for parents to equip them with the necessary mathematical knowledge to help their children in the subject. He has presented papers in various conferences, both locally and overseas. 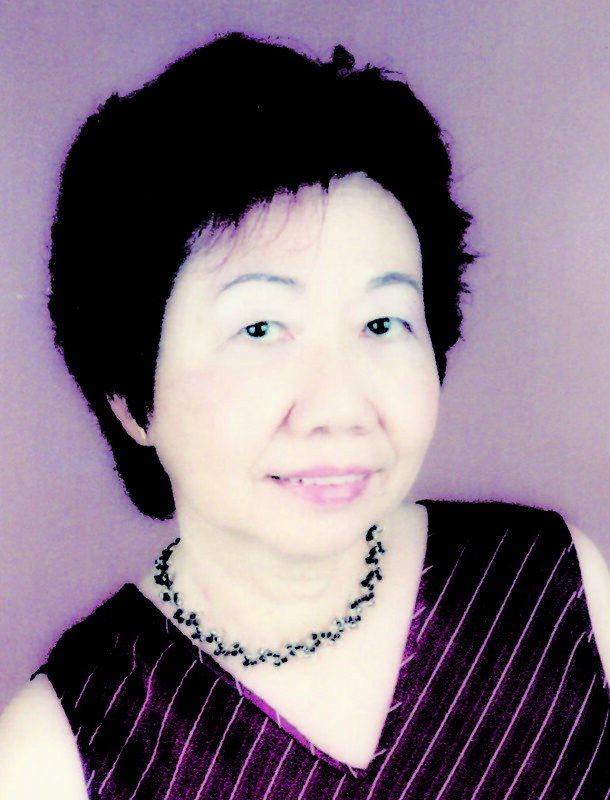 Josephine Fong Ching Min is a trained Science teacher who has authored many Science textbooks and guidebooks for primary and secondary levels. Experienced in teaching local government schools, Ms Fong is presently teaching Science and Physics for the IB (International Baccalaureate®) Middle Year and Diploma Programmes in an international school. 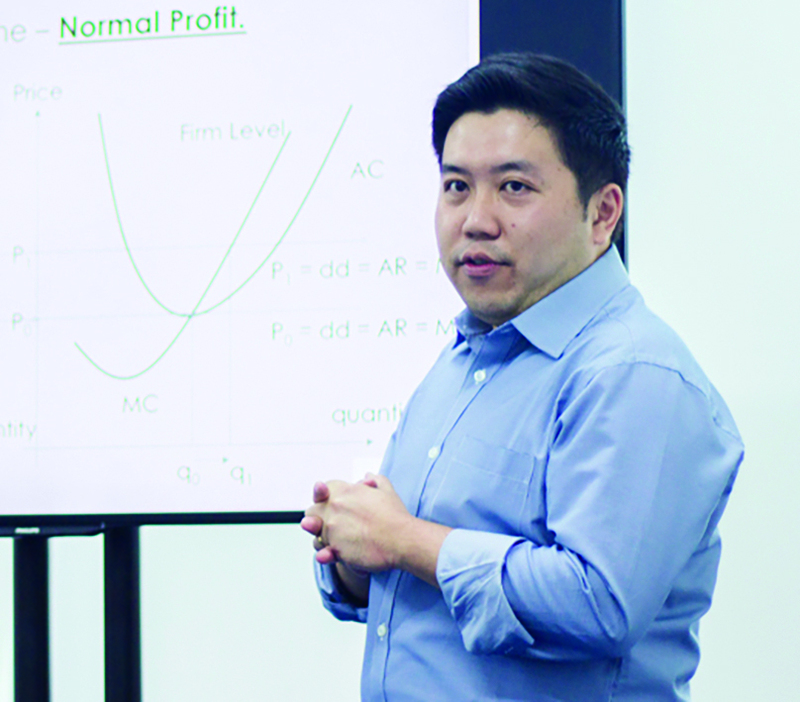 Perry Ho has been an adjunct university lecturer for the past 5 years, since graduating with a Master in Economics. He has delivered lectures to universities around the world, including the UK and Australia while being a guest lecturer to countries like China and India. Having been a senior analyst in a foreign bank, Perry is extremely well-versed in data analytics. Karman Chua graduated with a Master’s degree in Education (M.Ed.) from NIE, a Post-Graduate Diploma in Education (PGDE) from NIE, and a Bachelor’s degree (Honours) in Biology from NUS. A former MOE JC lecturer and tutor, Karman has accumulated ten years of ground experience teaching H2 Biology at local junior colleges. Currently, Karman is a flexi-adjunct teacher at local junior colleges. Jeffrey Teo has been teaching JC economics for over 10 years, being the founder of Ace Your Econs (AYE) and the head of the JC Econs team. 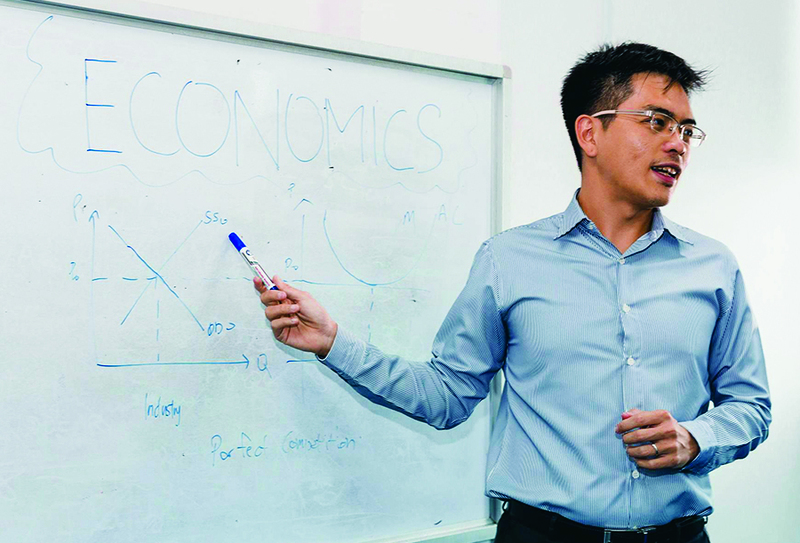 With his past experience as a senior corporate banker and his frequent interactions with the Monetary Authority of Singapore (MAS), these have provided him valuable real-life insights in teaching macroeconomics.